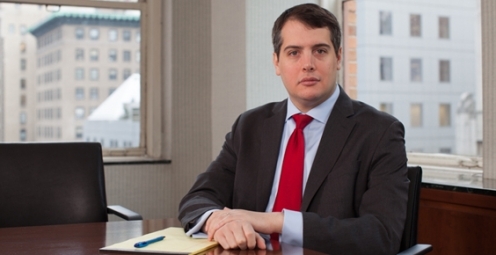 Joshua Bromberg's focus is on representing clients involved in corporate and commercial litigation in state and federal courts, as well as before arbitration tribunals and regulatory agencies. Joshua has represented top-tier financial institutions in disputes involving collateralized debt obligations, mortgage-backed securities, credit default swaps, and other derivatives. In addition to his extensive experience with financial products litigation, Joshua has handled cases involving disputes over licensing contracts, insurance contracts, contracts for delivery of goods and commodities, and other complex agreements. He also has significant experience representing clients involved in trademark litigation in the federal courts, as well as probate litigation in the state courts. Joshua has advised clients on complex issues of law involving the Securities Act of 1933 and the Federal Arbitration Act.